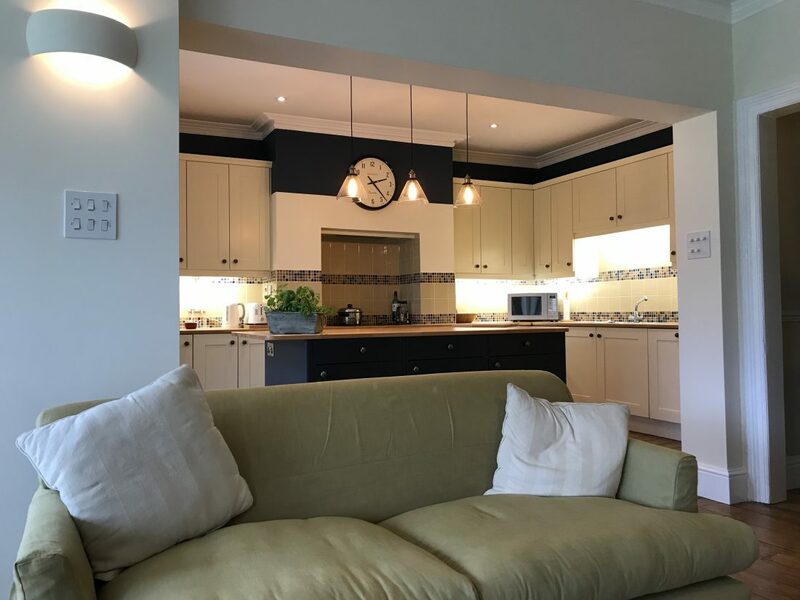 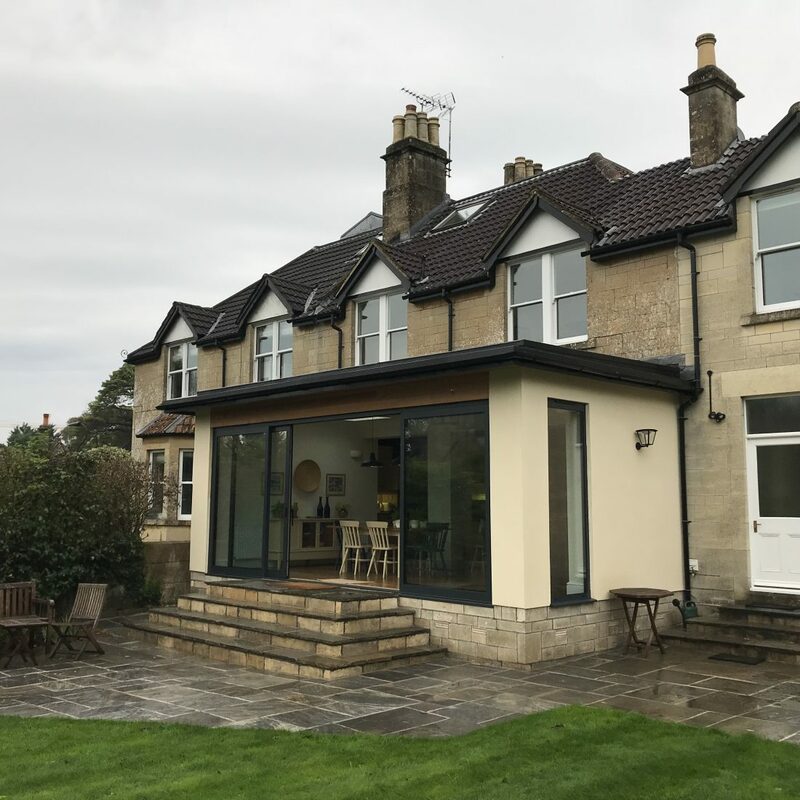 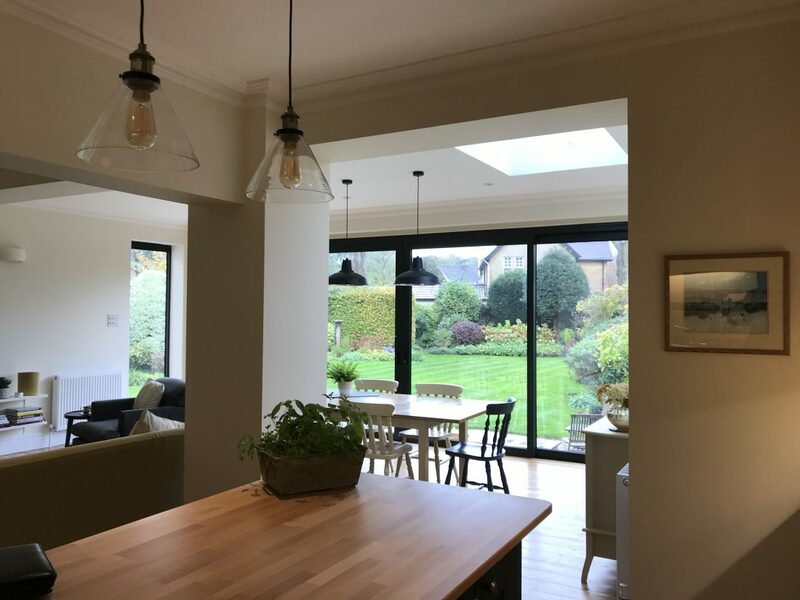 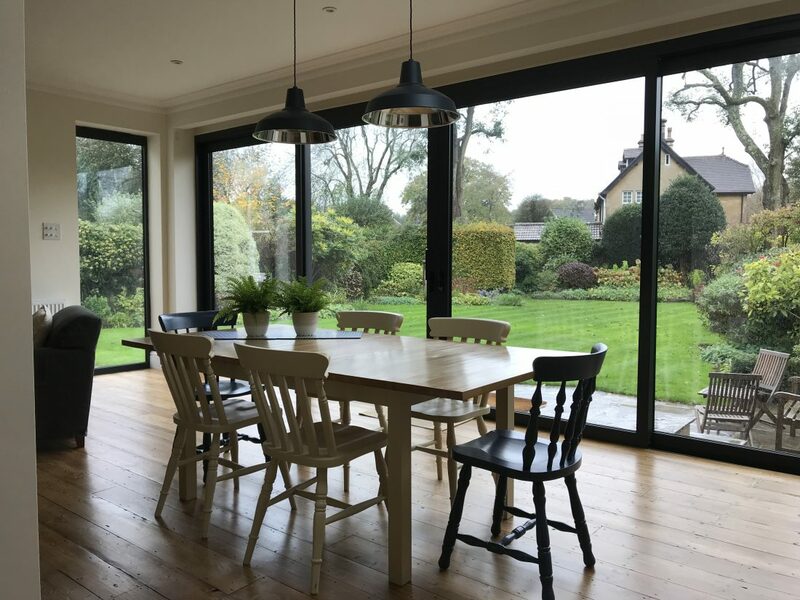 The existing bay window and most of the rear wall of the ground floor of this large Victorian semi-detached house has been removed and replaced with a large single-storey extension that opens up through large sliding doors onto the delightful south-facing rear garden. 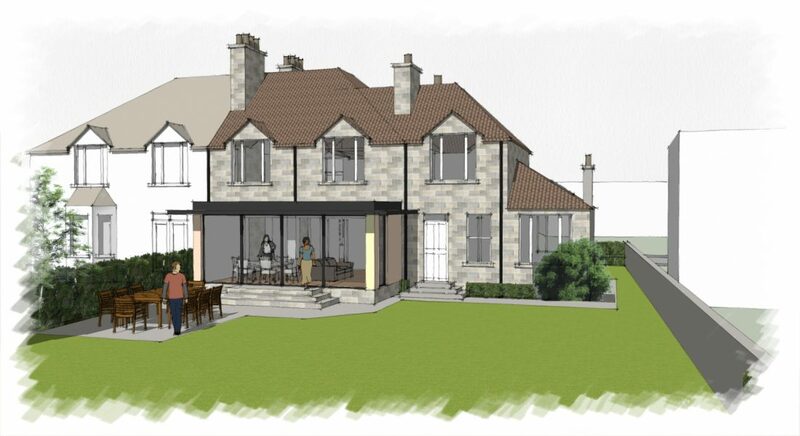 The original dining and family rooms are incorporated into the extension to form one large open plan space. 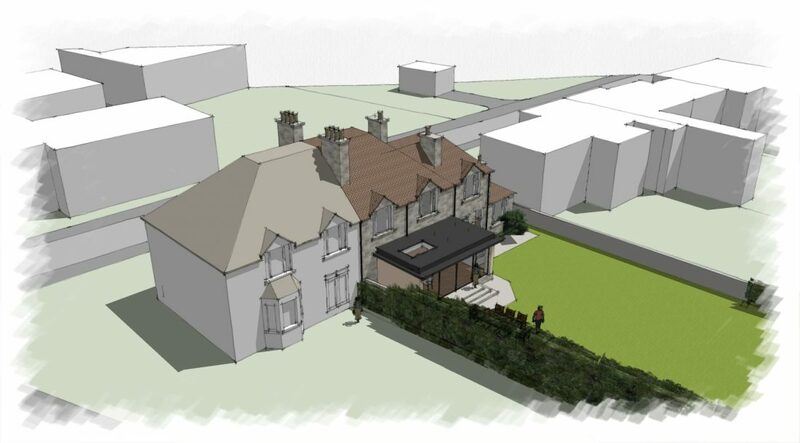 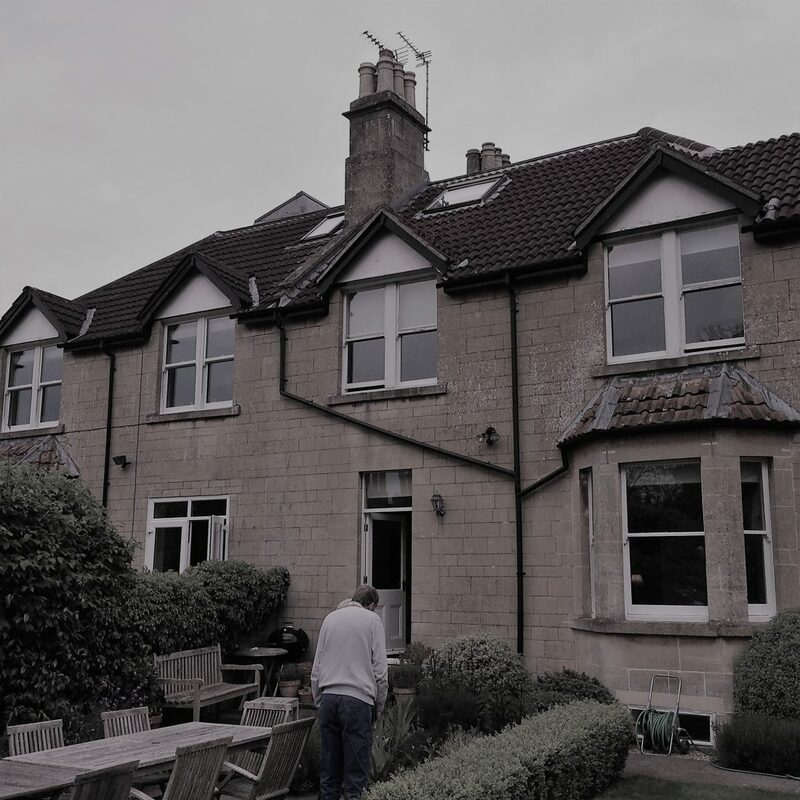 At part of the planning process we had to demonstrate by 3D computer modelling that the extension would not overshadow the adjoining house; once completed the neighbours were pleased not to be overshadowed and even more pleased that the extension increased their privacy.